“Royal” the name says it all. Royal Balotelli Chequered Rug is an offering by Ultimate Rug which can embellish your home décor without troubling your pocket. Ultimate rugs offered these rugs are well known for their striped and chequered patterns. Polyester made these rugs are stain-resistant, anti-fade, non-shedding and durable enough to withstand the test of time. 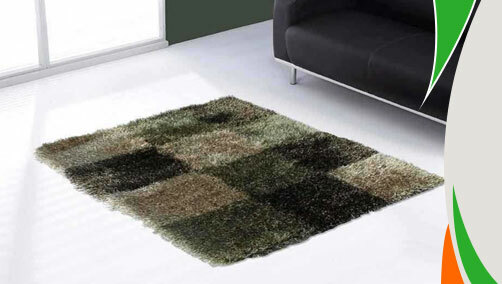 These rugs are available in medium and large sizes with following size variations: 80x150, 120x170, 160x225 .